It’s forecast to rain all weekend (boo), but today the weather gods are giving us a pretty tantalizing taste of the summer vibes around the corner. And we all know what that means: soaking up drinks, drinks, and more draaanks galore. 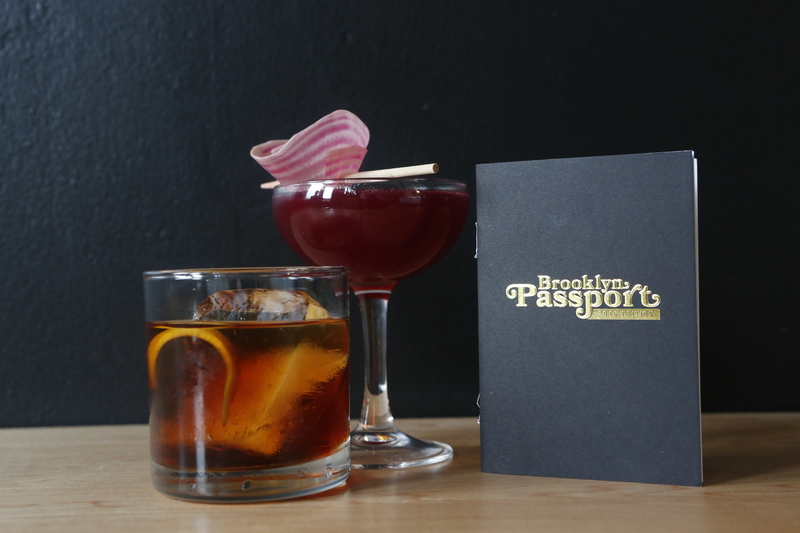 The Passport Program is a not-too-shabby way to make your summer imbibing a little bit cheaper, especially if your #goals this summer include expanding your cocktail repertoire and hitting new bars on the drink scene.